Among the slew of best film lists of 2018, filmmaker Anurag Kashyap has come up with his own listing of movies which left him feeling jealous. Highlighting the movies Anurag shared “Hindi films of 2018 that made me jealous – in no particular order. Where heavy-duty visual effects and the horror genre are associated with jump- scares and mystic smokescreens, Sohum Shah’s ‘Tumbbad’ has managed to break the mould and in the same stroke, has broken a glass ceiling of sorts. 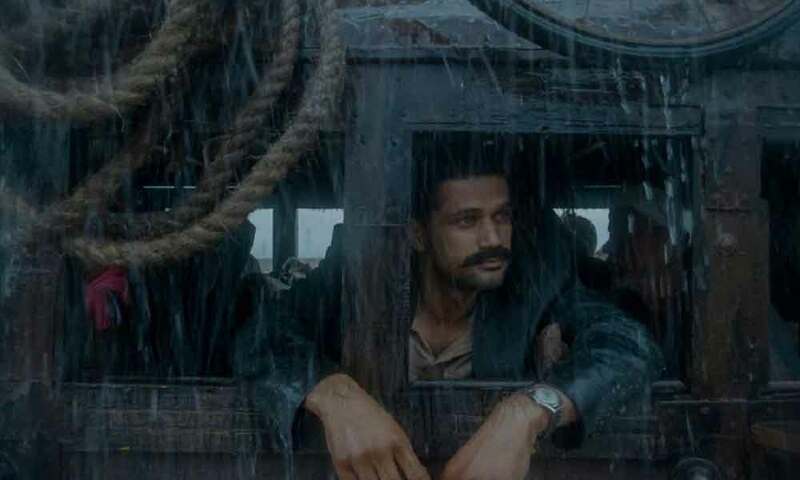 Sohum Shah starrer Tumbbad has won the hearts of the audience and also piqued the interest of the audience with the weaving mystery of the gripping story. Tumbbad had received tremendous word of mouth publicity from the audience and also Sohum Shah has yet again given a power packed performance with Tumbbad. Tumbbad is an Eros International and Aanand L Rai’s presentation and a Sohum Shah Films in association with Colour a Yellow Productions. Co-produced by Filmi Väst and Filmgate Films. Tumbbad is successfully enjoying a theatrical run at the box office still.